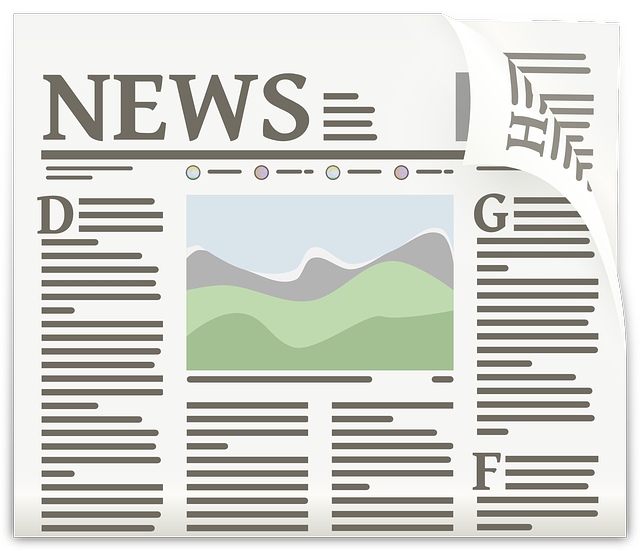 Weekly Newsletter for The Freelancers: Here is the latest newsletter of the week starting on 5th February 2019. 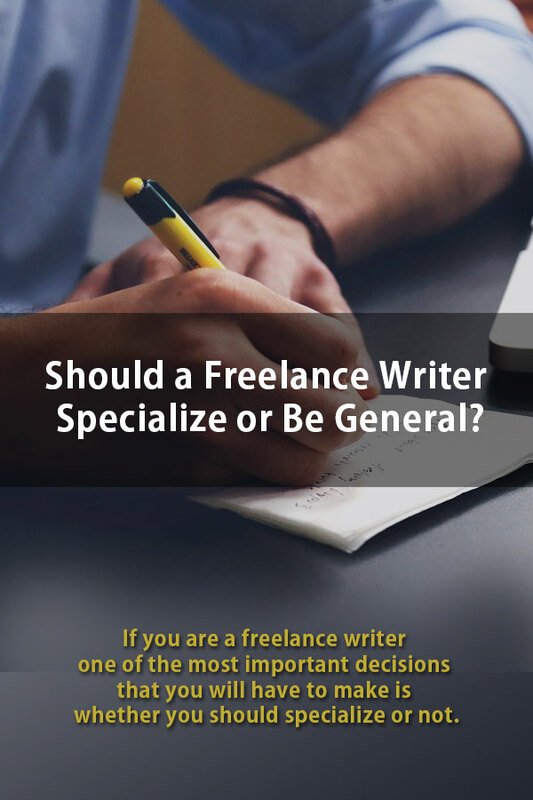 If you are a freelance writer one of the most important decisions that you will have to make is whether you should specialize or not. If you have good knowledge of a topic and you can write about a specialized area, it is making use of your experience to your advantage. When I was working as a certified financial planner, I was requested to be on the writing team that wrote the examination questions for the Financial Planning Association of Australia. The topic that I was given was the Code of Ethics where I had to write case studies. There was a lot of work involved in it, but I had detailed practical knowledge of the operations of the industry and the ethical issues that financial planners came up against. 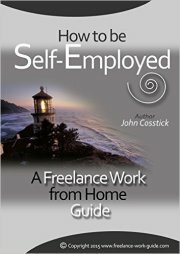 When my planning career ended and I was considering what to do that would be useful to the world, I choose to develop this website: www.freelance-work-guide.com. The goal was, and still is, to help people supplement their income or work full time as a freelancer. This is because I could foresee that this was going to become a major issue for many people. 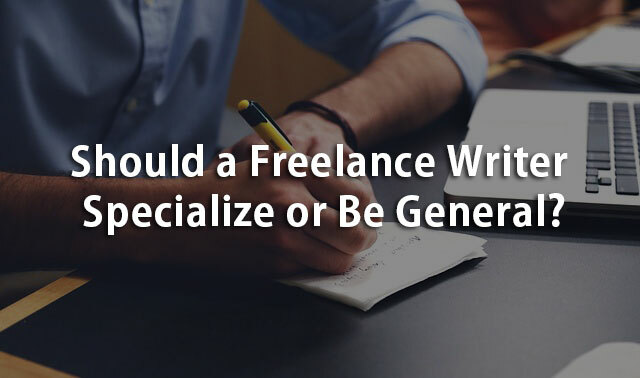 John Soares has written an article entitled Four Reasons a Freelance Writer Should Specialize in a Niche which you can read here. You are certainly not alone in this. I decided to do some research on this issue and was amazed to find that Udemy has even developed a training course on this subject. You can have a look at the curriculum here. Although I am a Udemy affiliate this is not an affiliate link. There are over 4,200 enrolled to do the course. When I read down the list of the curriculum, I saw that they have a total of 15 lectures on the use of acupressure points to reduce fear and anxiety. I will have to place this course on my list for the frequent discounts on the Udemy courses where you can get them for $10.00. The fear of failure is probably the greatest fear and anxiety for freelancers. Pamela Capala is a member of the Freelancers Union and has written the article How to Overcome the Fear of Failure. You can read Pamela's article here. 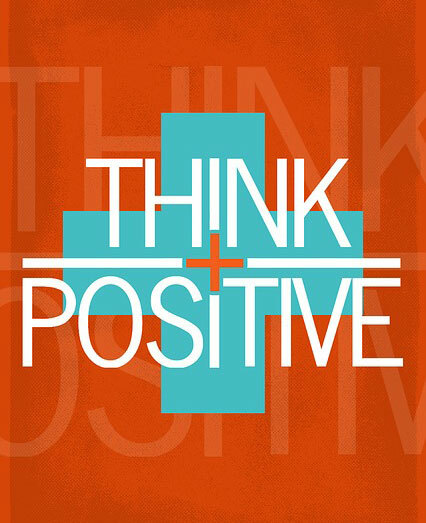 Are you like me and have trouble keeping your thoughts positive by thinking about the future? This is not easy if you have had past experience of failures. I would say that most of us have had those experiences as freelancers and in life generally. The issue is staying in the present moment or thinking about the future. Sports people would call it "playing in the zone". 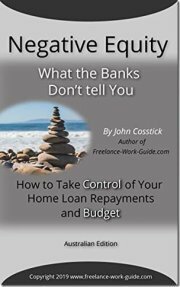 One of the situations that readily come to mind is trying to improve the risk management processes for variable interest rate housing loans which you can see here. To me, clearly it is an important issue, but we can get very little traction in bringing it to the public's or regulator's attention. The campaign could be seen as a failure, but rather than thinking about the past, it is better to move on and think about the future and how I can help those people who are trapped in negative equity and need to increase their household income. 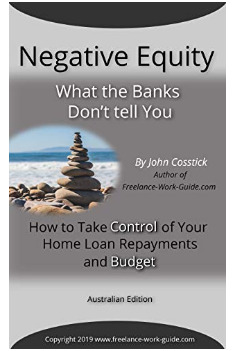 Instead, I went ahead and wrote an ebook on how to help those home loan borrowers who are now in negative equity. You can look inside the Amazon eBook below by clicking here. The point of this story is not to dwell on the past failures, but to move on and think of the future. By doing this it creates a positive mental attitude and increases productivity. Charging a fair and reasonable price for your services may not seem like a work-life balance issue to you at first glance. 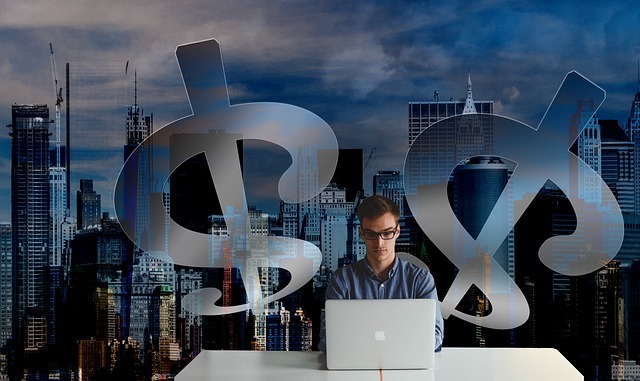 However, when you think about it carefully, you will realize that if you do not pay yourself fairly from your existing client-base you will have to work harder to generate your income goal. When I was working with clients as a certified financial planner with two part-time assistants, I was one of the CFPs who charged according to the hour and who was doing the work. My assistants’ charge out rate was less than mine.We then discounted back to the clients all the commission that would normally have been derived from the sale of products. Most of the industry was different. Reliance was placed on commission from the sale of products. This meant that other financial planners’ income goal did not necessarily relate to their work-life balance, because to a large extent they were not in control. The point of this story is that, as a freelancer, you are in control, but I recognize that it can be tricky to make this work in your favour. Can you imagine going bankrupt when you are about thirty and when you are a middle-income family with two children in primary school? That is what fluctuations in the market value of houses can do. It has happened in the United States, United Kingdom, Ireland, and is now starting in Australia. For many families, it causes anxiety, depression and probably split-ups in the parents of families affected. It does require professional advice from a specialist lawyer. However, if you are advised to stay in your home and wait out the cycle in the rise and fall of the valuations of your home, what can you do? 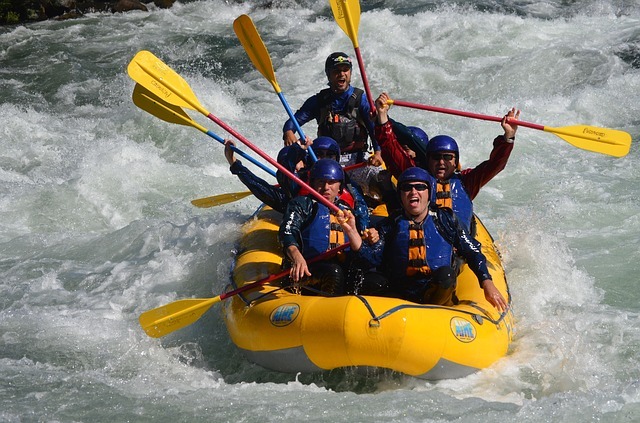 One of the main things that is within your control is to try to lift your family income and pay down your negative equity debt as soon as you reasonably can. I have been talking to people who live in the affected areas of Australia and thinking about their situation. 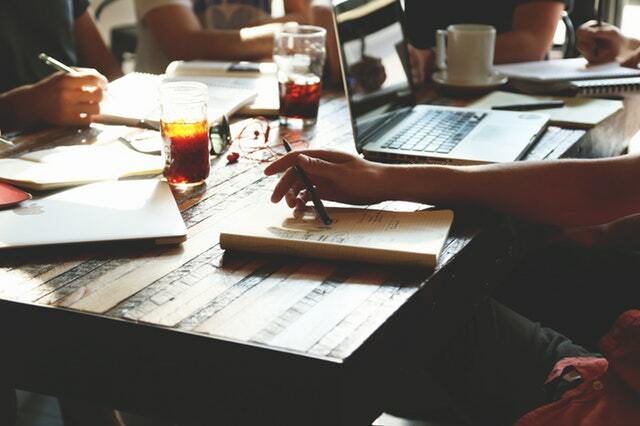 I have written a post about how freelancing can help them. The post on the website is here. 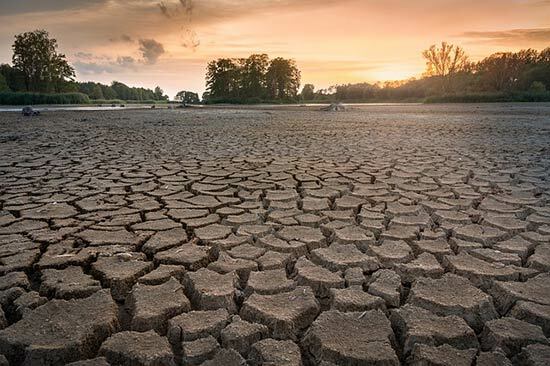 The www.abc.net.au is keeping a full coverage of the drought crisis in Eastern Australia and it is now embracing the Murray Darling system which you can read about here. I will maintain the links for my opinion of the New Economy and that skills and job-focused training is one of the possible solutions for long term structural assistance to rural communities. They think big at Amazon! I don't know whether many readers caught up with the article in September last year Amazon orders 20,000 vans for small businesses, but you can read it here. The latest news as to what it will mean for the Amazon Delivery Service Partners can be read here. For those interested in Amazon Associates Program and niche market websites we have also been working on the development of a website that targets a niche. The niche is pressure washers and this is the website www.pressurewashertoday.com. 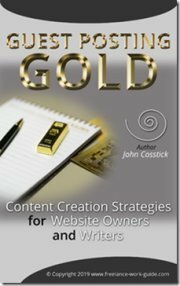 It is clearly possible for families to own a niche website to supplement their family income. A lot of developmental work is being undertaken to revitalize this website. We will share the result with you. 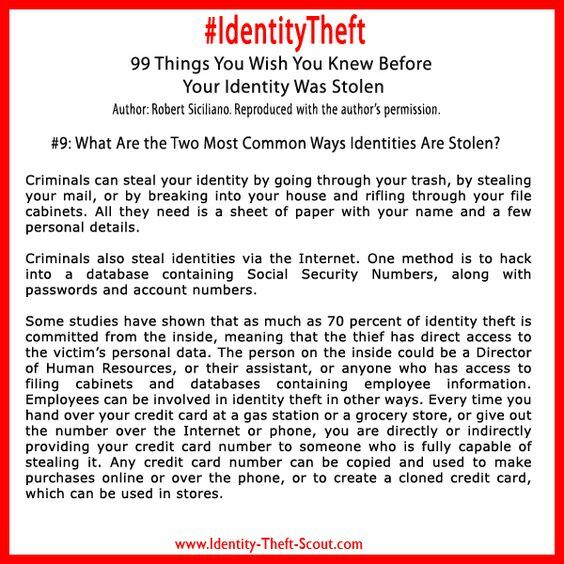 What Are The Two Most Common Ways Identities Are Stolen?